exceptional education, expanding business, beautiful homes and much more. 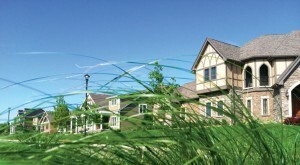 Prairie Trail is a 1,031 acre planned community built on the tradition of Iowa’s great neighborhoods. It’s a tapestry of diverse and distinctive homes, neighborhood stores, nearby offices, schools and parks. 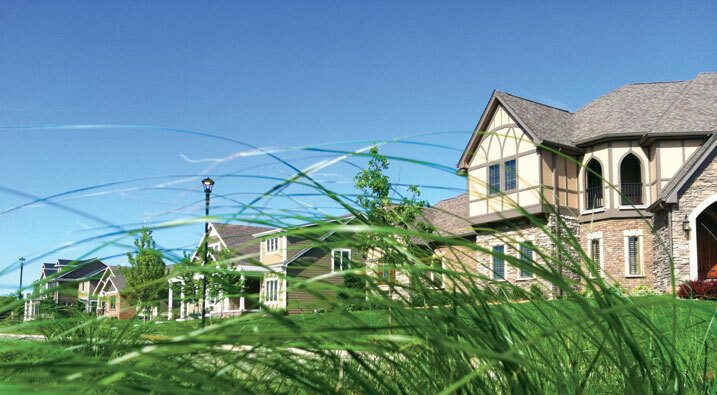 It’s a walkable development with less traffic, more sidewalks and trails that connect the entire development to the City of Ankeny. Many of us have grown up believing that it takes forever for historical charm to develop in neighborhoods. Prepare to alter your thinking. With Prairie Trail, a sense of instant charm is already developing.